Check out our unique collection of Chinese beef recipes. Read them and learn how to make Chinese beef recipes. 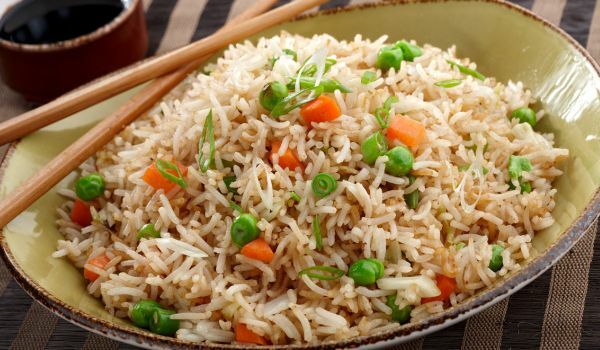 The Chinese Fried Rice is the perfect dish to savour when you are craving for something delicious and yet want to steer clear of unhealthy foods. With an assortment of veggies or meats to choose from, you can lend it a different twist each time. 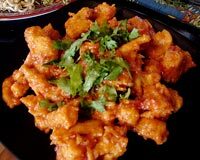 Babycorn Manchurian is a popular brunch recipe. Learn how to make/prepare Baby Corn Manchurian by following this easy recipe. 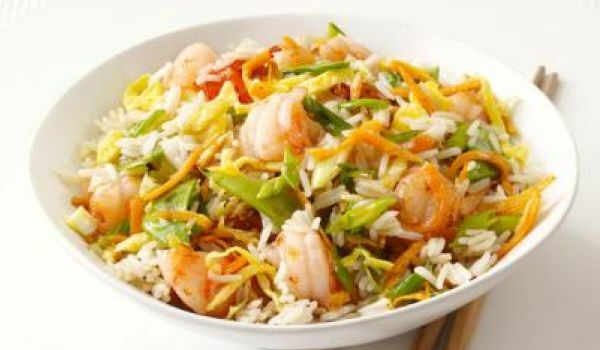 Shrimp Fried Rice is a very popular recipe. Learn how to make/prepare Shrimp Fried Rice by following this easy recipe. If you crave for something spicy for lunch or dinner, then schezwan fried rice is your go to meal, that's if you like Chinese. 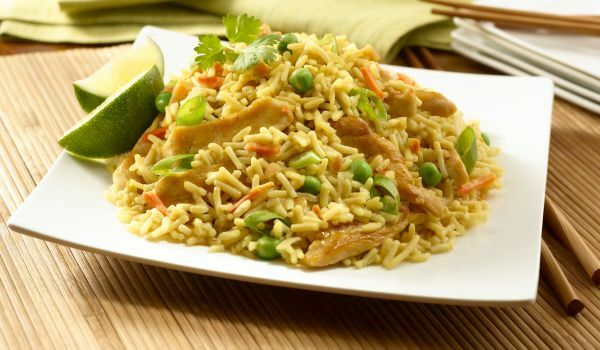 This mildly spicy, hot and delicious chicken fried rice recipe with soft and tender chicken chunks is a universal crave for its delectable properties. 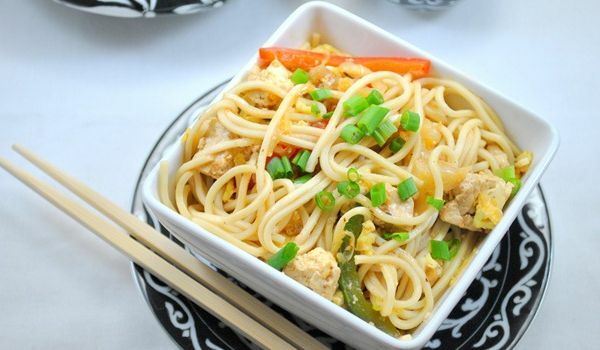 Vegetable Chowmein is the perfect dish to enjoy when you are craving for something delicious and yet do not want to put on those scary calories. With a huge choice of veggies or meats, you can lend it a different twist each time. This isn't exactly fried rice,but well it's healthier, quite delectable and amazingly easy to make. What are you waiting for? Get going and whip this delish dish up. Chinese Hot Chicken is a very popular recipe. Learn how to make/prepare Chinese Hot Chicken by following this easy recipe. 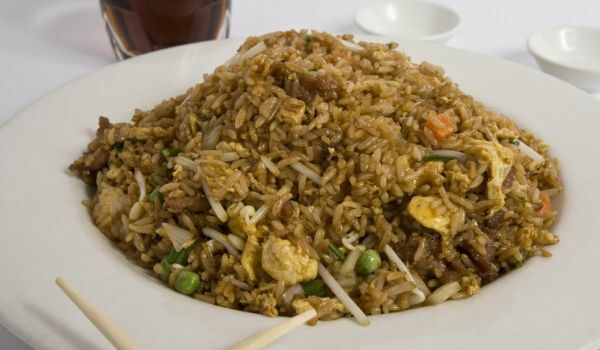 Beef Fried Rice is a very popular recipe. Learn how to make/prepare Beef Fried Rice by following this easy recipe. 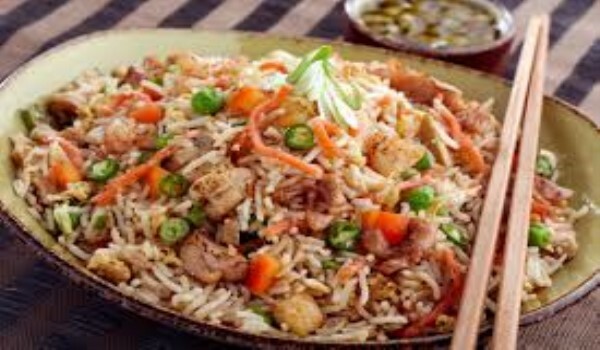 Mixed Fried Rice is a very popular recipe. 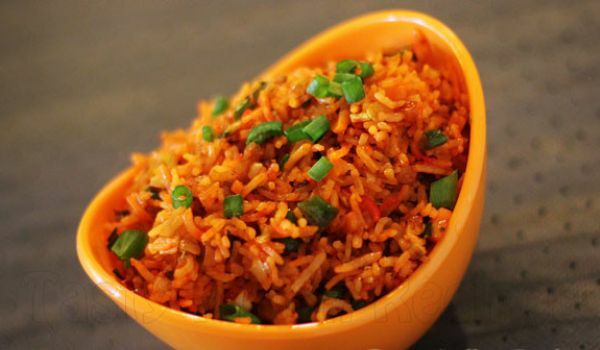 Learn how to make/prepare Mixed Fried Rice by following this easy recipe. 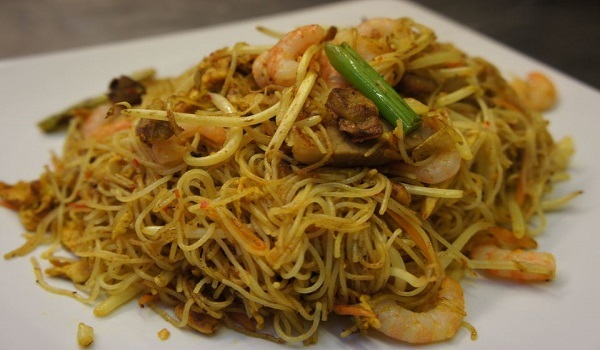 The delectable Singapore Rice Noodles is a yummy treat for the surprise guests at your home. Learn how to make/prepare Singapore Rice Noodles by following this easy recipe. 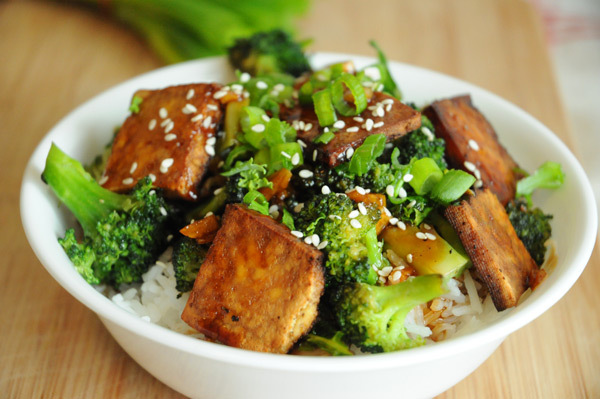 Tofu rice is a tasty Chinese vegetarian recipe made with lots of tofu chunks, Bay leaves and broccoli. 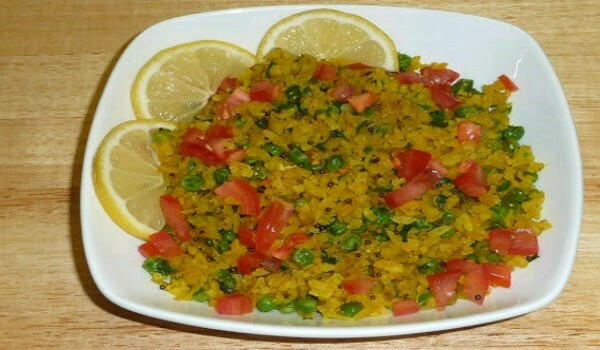 This healthy dish satisfies your hunger cravings and keeps you away from those dangerous calories. Beef Noodle Soup is a very popular recipe. Learn how to make/prepare Beef Noodle Soup by following this easy recipe. 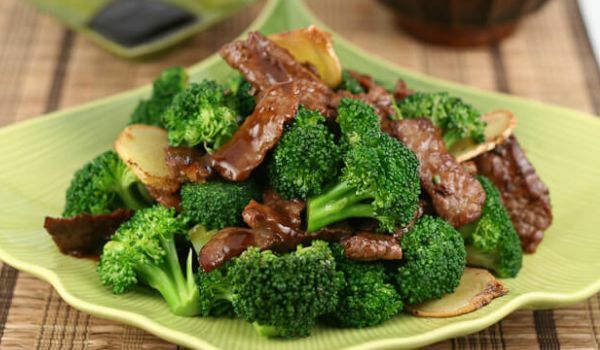 Broccoli Beef is a wonderful dish that makes you win applauds from every guest. Learn how to make/prepare Broccoli Beef by following this easy recipe.